Ferguson's Gang were a diverse band of women. Their mastermind was Peggy Gladstone, a brilliant scholar and the great great niece of Prime Minister William Ewart Gladstone. Peggy left Newnham College, Cambridge, with a double first in Oriental Languages, the first woman to do so. 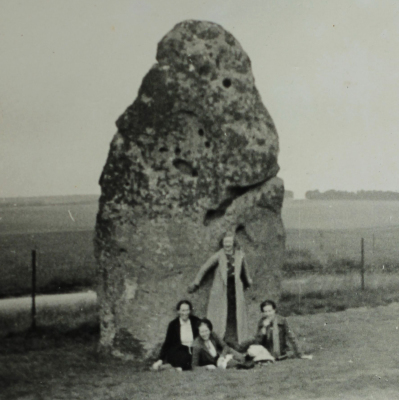 Inspired by the National Trust's successful campaign to save Stonehenge, she and five friends vowed to do their bit to conserve Britian's disappearing heritage. 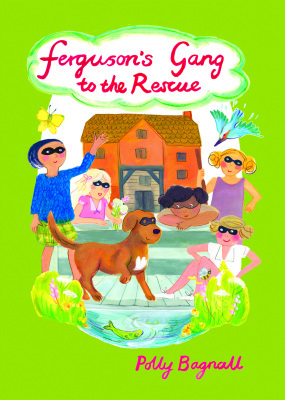 To add excitement to the project, Peggy formed a Ferguson's Gang, a secret society who swore allegiance to each other. They adopted pseudonyms and vowed to remain anonymous for the rest of their lives. Peggy became Bill Stickers, after the instruction, 'Bill stickers will be prosecuted', found on the walls of buildings. They carefully recorded their exploits and rituals, as well as their elaborate picnics, but took their real names to the grave. 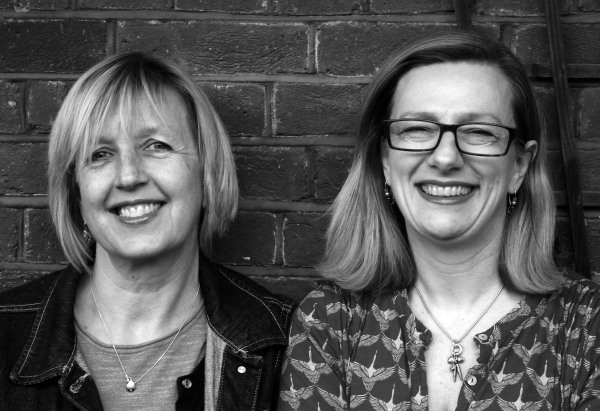 Now Polly Bagnall and Sally Beck reveal the identities of these unlikely national heroines and tell the stories of their fascinating and often unconventional lives. Sally Beck is a national newspaper and magazine journalist who specialises in biographical stories. She met Polly Bagnall through a mutual friend and wrote about an exhibition of Gang memorabilia curated by her. The minute she heard about these eccentric and dynamic women, Sally knew their stories should be written and preserved. This is Sally's sixth book. Polly Bagnall is the granddaughter of the Gang's architect, John E M Macgregor OBE. An artist, therapist and now author, Polly grew up in Shalford Mill the first property saved by Ferguson's Gang. Her grandfather repaired the old watermill which was the first of three projects he worked on with the Gang. with an extensive collection of exclusive archival photographs. ​If you are interested in commissioning a talk in your area do get in touch click here . ​ satirical games, installations and interruptions provoked debate about the housing sector. 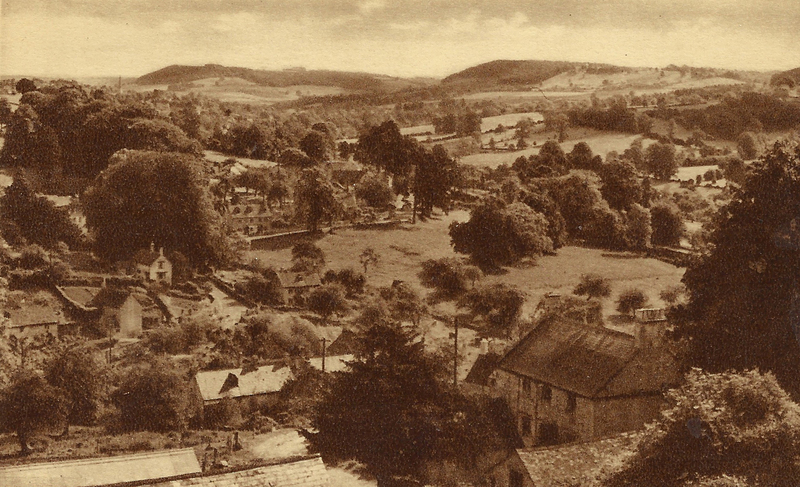 The project was inspired by Ferguson's Gang, who used play, imagination and theatricality to fight for conservation of heritage and countryside. 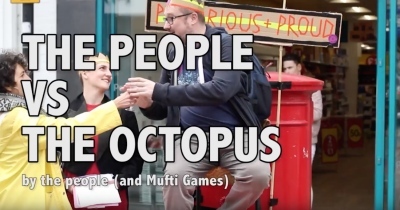 The People vs the Octopus, took over high streets with hilarious, absurd and thought provoking interventions that playfully spread like tentacles through a given site. By Mufti Games. A new art installation to celebrate the legacy that Ferguson’s Gang left to the people of Cornwall, Tentacles can be discovered at places that were endowed to the National Trust by the Gang. The interventions have been created by designer Katie Cadwallader in partnership with Kestle Barton: Rural Centre for Contemporary Arts; the National Trust; and artist collective Fourthland, to highlight the enduring relevance of Ferguson's Gang in Cornwall. 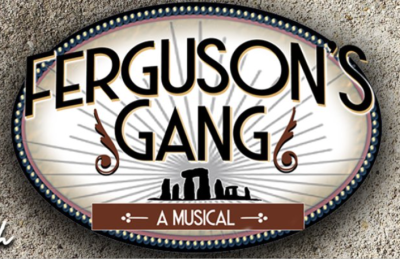 A brand new musical based on the story of Ferguson’s Gang. personal battles as well as their successes to impede the tentacles of creeping urban development. 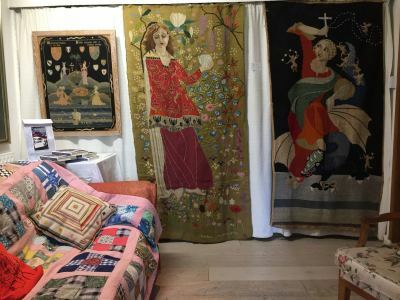 As part of the National Trust Heritage weekend women artists were celebrated at Shalford Mill, the first property Ferguson’s Gang donated to the Trust. Fabulous tapestries made by Peggy Pollard leader of the Gang were on display alongside work by female relatives of John Macgregor (the Gang's architect): These included sculpture by Joanna Bagnall, Kirstie Clark and Anna Pohorely; paintings by Polly and Caroline Bagnall; Ceramics by Sally Lewis and Ali Tomlin; prints by Miriam (Tootie) Macgregor and patchwork quilts by Sarah and Sally Lewis amongst others. Facebook brings out boasting in all of us, particularly those with children. I am guilty of posting messages of pride about my daughter. But Mark Zuckerberg surpassed us all when he revealed on his own page that he was giving £30bn to a new charitable foundation (but which can still make a profit) in honour of his newborn daughter. While this astonishing amount of money will hopefully make a difference, something makes me a bit queasy about such ostentatious philanthropy. It is a far cry from the antics of a group of well-heeled British women in the 1930s who went undercover to save the National Trust from rack and ruin. 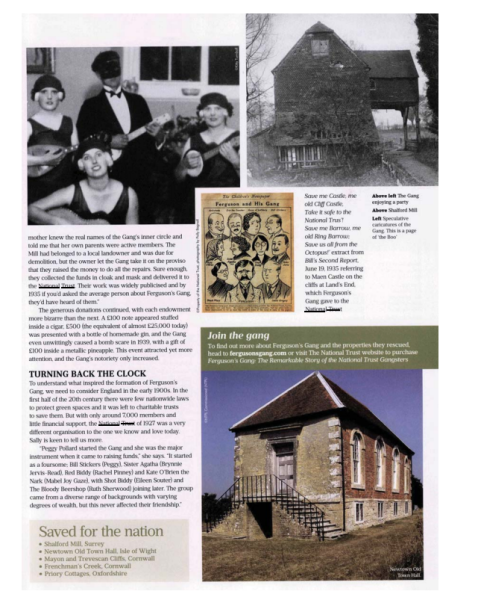 Wearing masks and with pseudonyms like Red Biddy and Bill Stickers, Ferguson’s Gang raised money to save the trust’s buildings and gardens, delivering it undercover – £500 was stuffed into a bottle of sloe gin, while a £100 note was stuffed into a cigar. They never revealed their names, but a new book, Ferguson’s Gang, by Sally Beck and Polly Bagnall, uncovers these shy philanthropists. 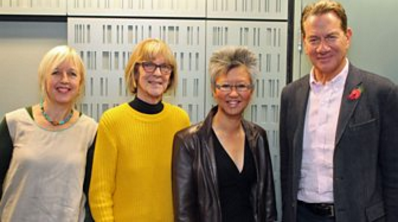 Polly Bagnall (far left) talks to Libby Purves on Radio 4's 'Midweek', setting the record straight about the early days of the National Trust and why an assorted band of charismatic women became their most benevolent fund-raisers. 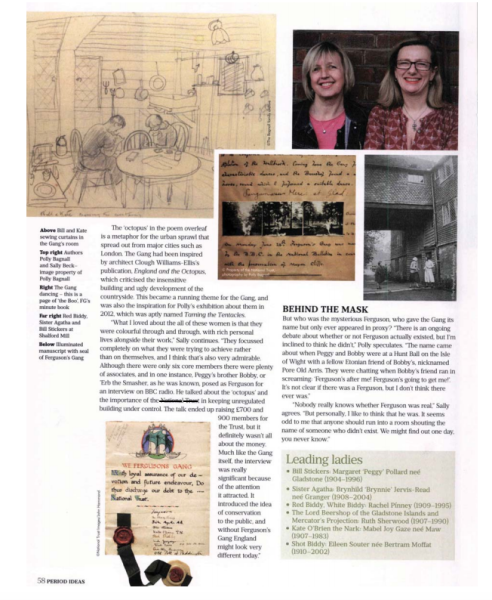 Small and bustling, Village Books in Dulwich Village was transformed as friends, relatives and curious guests celebrated the arrival of 'Ferguson's Gang, the Remarkable Story of the National Trust Gangsters'. Polly Bagnall meets with Tim Wonnacot from BBC TV's 'Bargain Hunt' at Shalford Mill, where Ferguson's Gang had their secret headquarters. Filmed at the opening of 'Taming the Tentacles' exhibition on the Gang curated by Polly Bagnall in 2012 at National Trust property, Shalford Mill. Daughters of The Artichoke, Joanna Bagnall and Penelope Adamson, talk about the role Ferguson's Gang played in rural conservation. 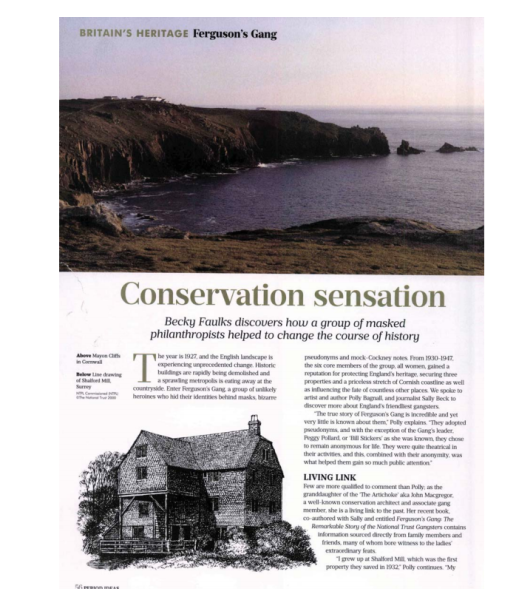 Ferguson's Gang raised money to save quirky, but beautiful English buildings and priceless stretches of the Cornish coastline.Their fascinating story is remarkable and compelling. 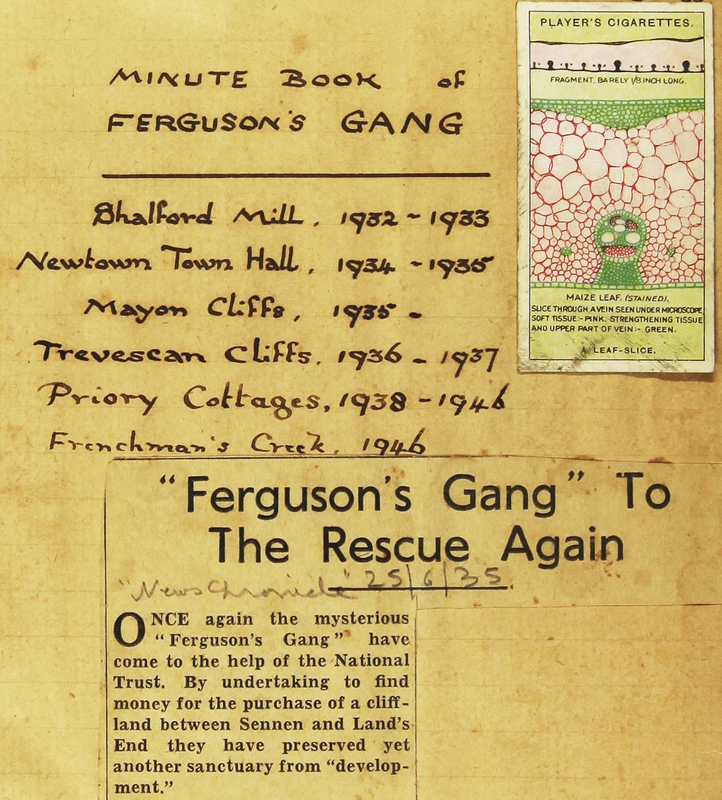 In collaboration with friends and relatives of the of Ferguson's Gang and with the support of the National Trust, a detailed history of the Gang is made available for the first time.